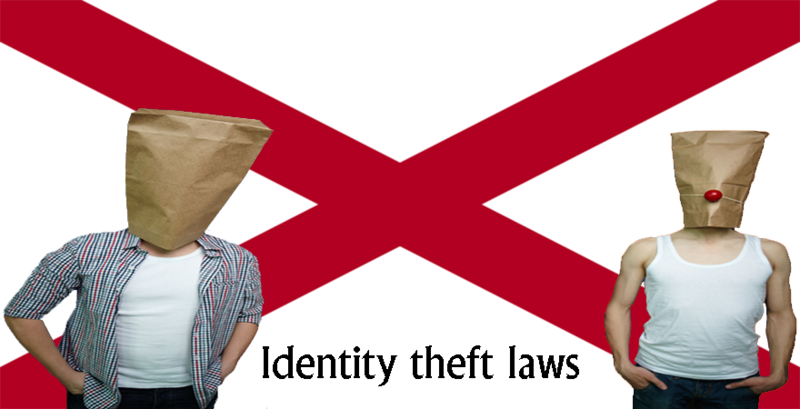 Stealing an individual’s identity to defraud or to commit a crime is considered as an illegal act. 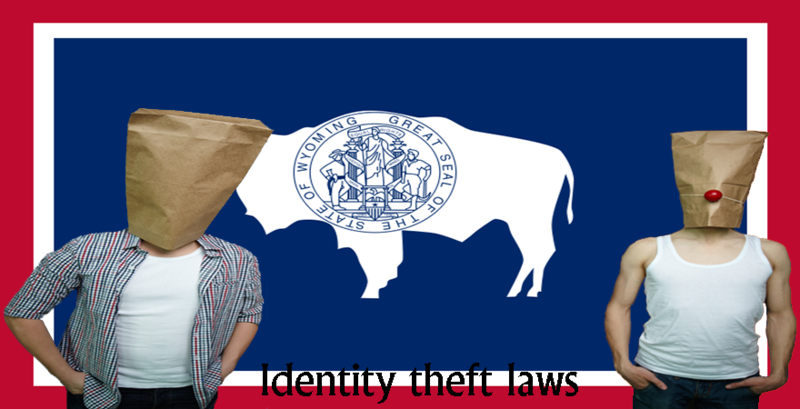 The identity theft crime is placed under the criminal sections of the state as the identity thief uses an individual’s personal information for financial or non financial benefits. 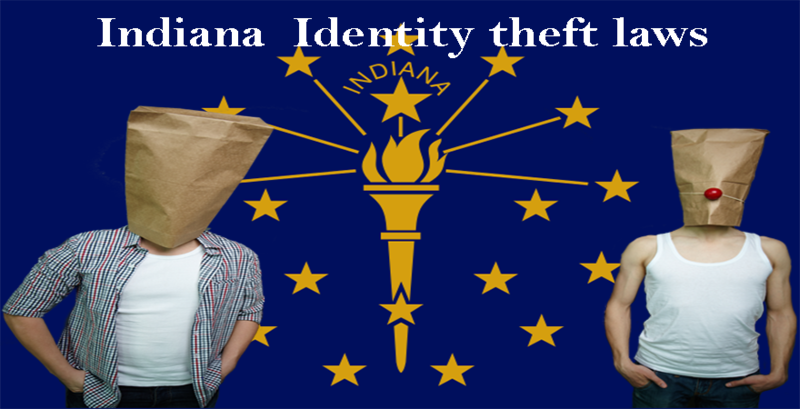 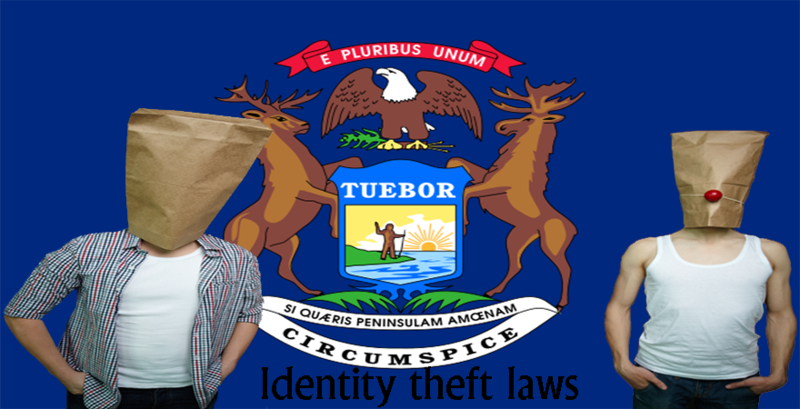 Identity theft laws in Indiana are generally placed under the §35-43-5-3.5 of Indiana code. 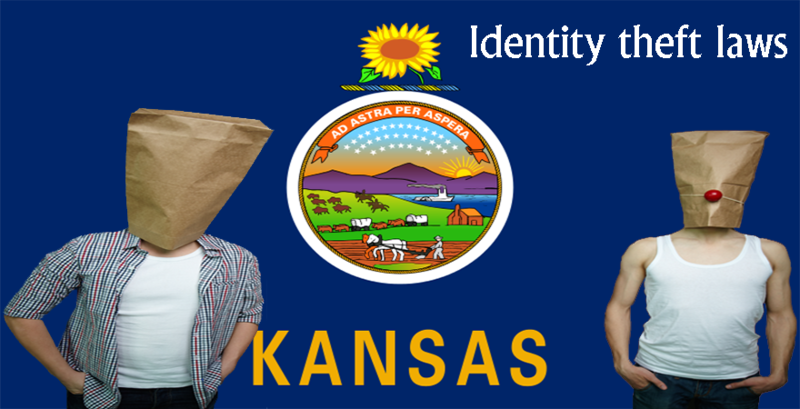 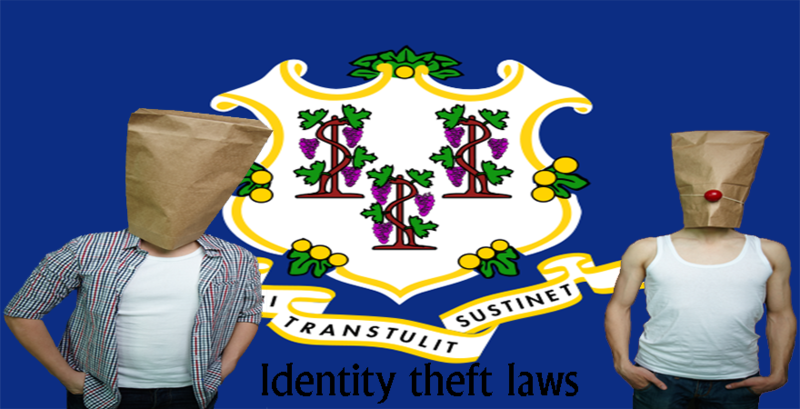 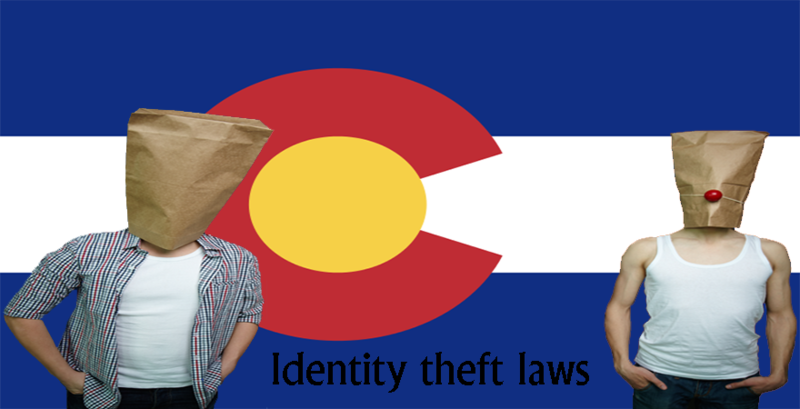 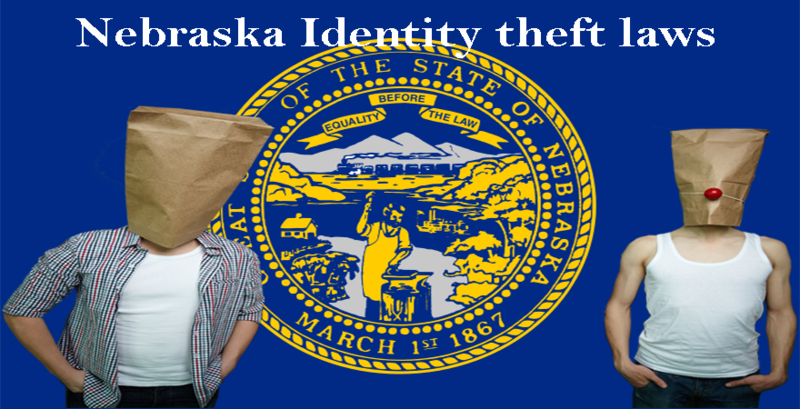 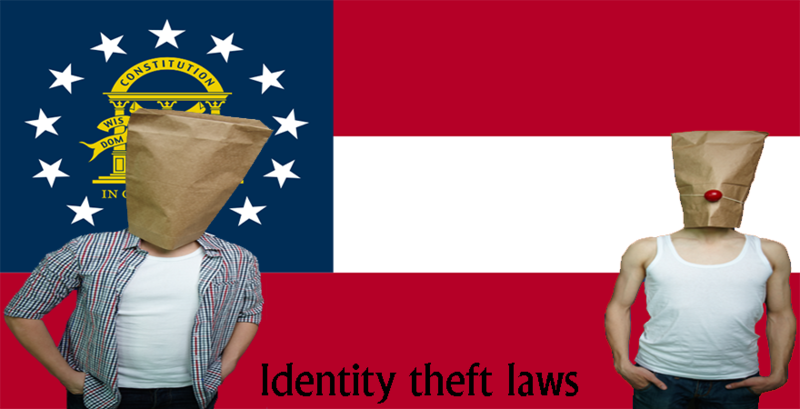 Any act relating to identity theft is generally placed under the class D felony offense and the punishment following it will be including a fine and imprisonment in the state jail. 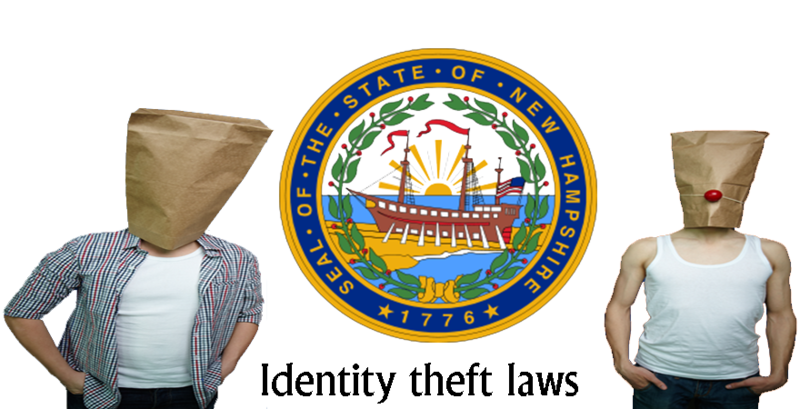 The identity theft statutes are generally criminal laws, but an exemption is given in terms of age, i.e. 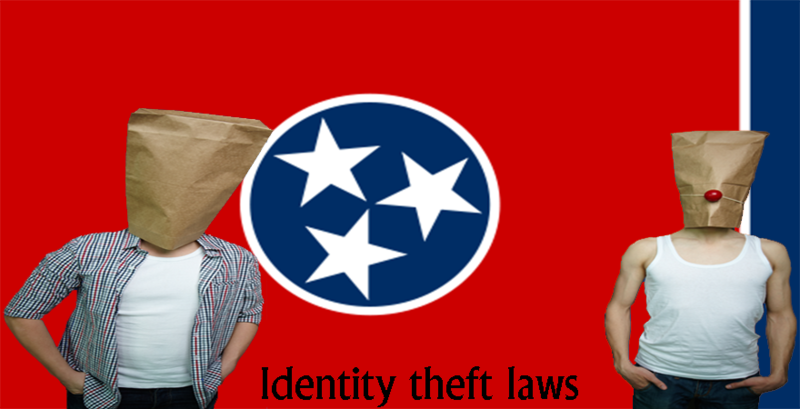 to minors.